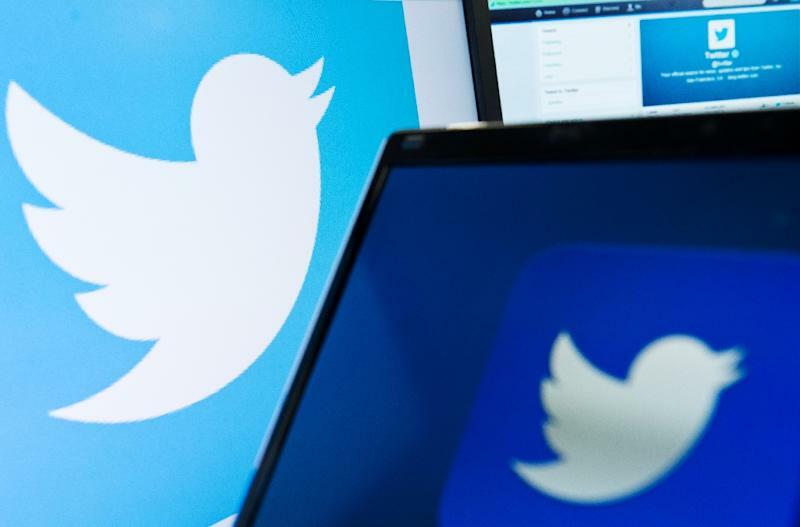 The Hague (AFP) - The Politwoops website that saves tweets deleted by politicians said Friday it fears its operations may be closed down in 30 countries after Twitter switched it off in the United States. "It's probably a matter of time before they shut the other ones down," said Arjan El Fassed, director of the Open Foundation which started Politwoops in the Netherlands in 2010 after it was dreamt up at a hackathon. Since then, the website that is a useful tool for journalists and a frequent source of embarrassment for politicians has spread to 30 countries, from Egypt to the Vatican, as well as the European Parliament. It started operating in the US in 2012 thanks to the Sunlight Foundation, which fights for transparency in politics. "We feel that the public views or political messages that have been deleted are part of parliamentary history and that people should know," El Fassed told AFP. Two weeks ago, Twitter ended the US website's access to its API (application programme interface) which allowed it to see when a politician deleted a tweet, often an indicator they have changed their mind or realised a mistake. On Wednesday, Politwoops held a "high-level" meeting with Twitter. "They said we were violating the regulations but they were aware of that for the last five years," said El Fassed, saying that Twitter had explicitly told them in 2012 that "despite this being a violation we allow you to have access, it's tolerated." While Twitter says the website is breaching its terms, El Fassed says that "legally it's a complex situation, it's not black and white, these are tweets, not direct messages." "If a politician says something in public then it's public," he said, noting that the most interesting tweets are often "those deleted after a week or during summer holidays or before elections." "Some people are saying Twitter has changed but we really don't know what made Twitter change its mind," said El Fassed. "They say they're very much supporting political accountability and transparency but at the same time they're changing their minds."